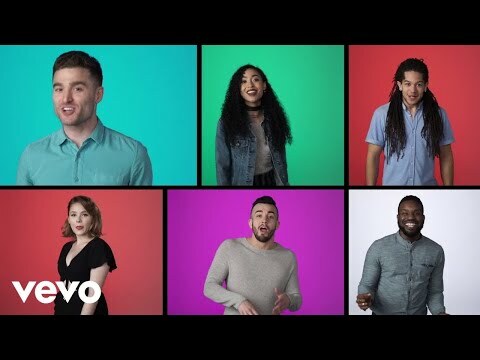 Disney Music Group's new a cappella singing sensation, D Cappella made their debut appearance Sunday night on the hit ABC music competition series, "American Idol." The seven-member group performed classic Disney songs throughout the show's Disney Night themed episode, including favorites from "The Little Mermaid," "Beauty and the Beast," "The Lion King," and "Aladdin." 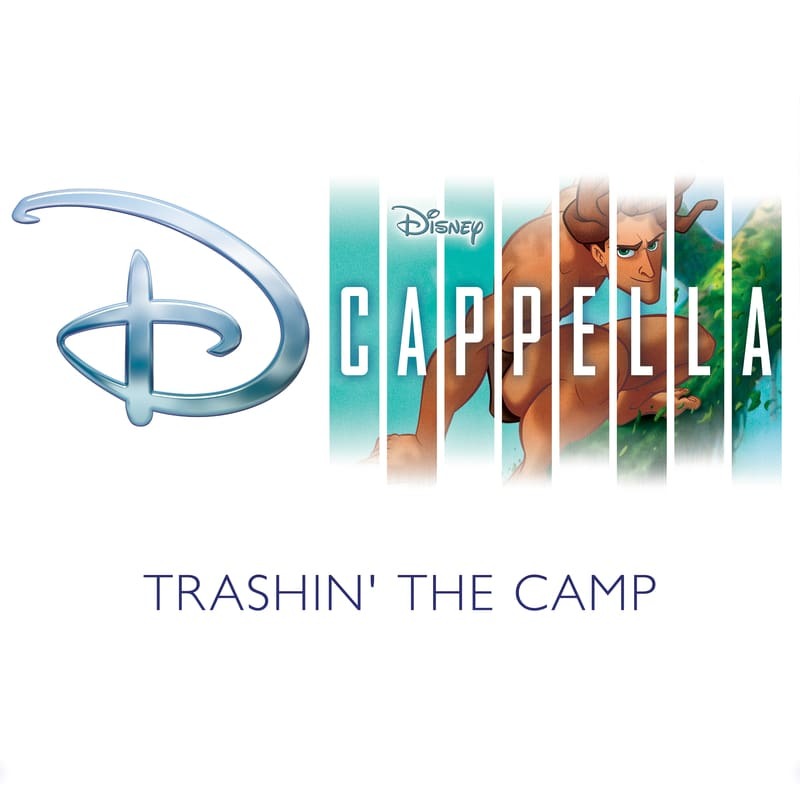 The group's co-creator, music director, arranger and artistic producer is Deke Sharon, aka "the father of contemporary a ... [ more ] Disney Music Group's new a cappella singing sensation, D Cappella made their debut appearance Sunday night on the hit ABC music competition series, "American Idol." The seven-member group performed classic Disney songs throughout the show's Disney Night themed episode, including favorites from "The Little Mermaid," "Beauty and the Beast," "The Lion King," and "Aladdin." The group's co-creator, music director, arranger and artistic producer is Deke Sharon, aka "the father of contemporary a cappella" (Entertainment Weekly). 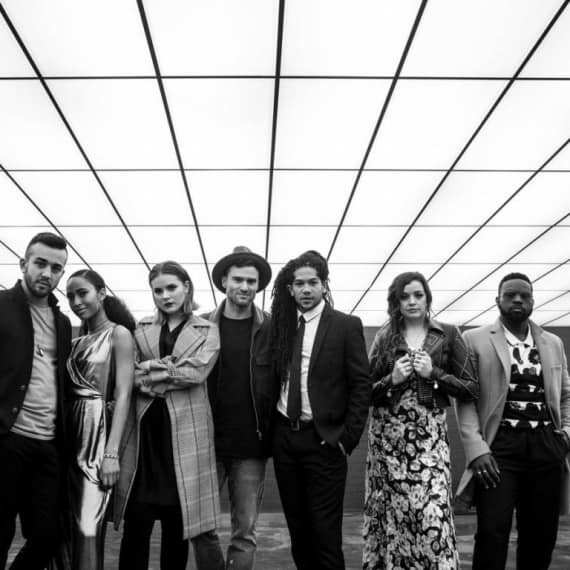 Their first national tour will launch in 2019. 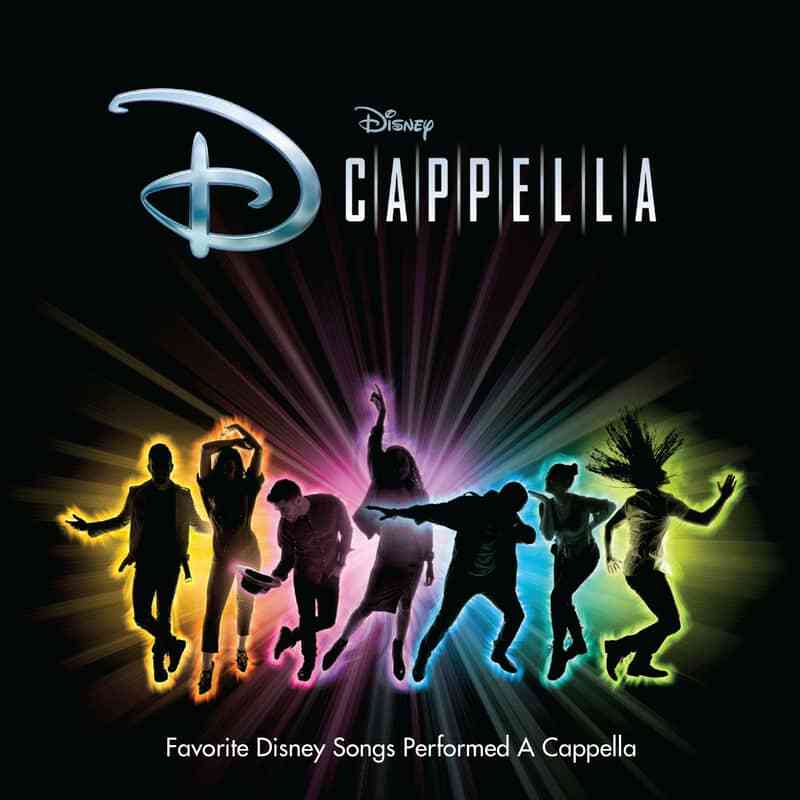 D Cappella is Sojourner Brown (alto), Orlando Dixon (baritone), Antonio Fernandez (vocal percussion), Morgan Keene (soprano), Shelley Regner (mezzo), Joe Santoni (bass), and RJ Woessner (tenor). D Cappella will make its first concert appearance over Memorial Day weekend when the group opens for Disney's Beauty and the Beast Live in Concert at the Hollywood Bowl. 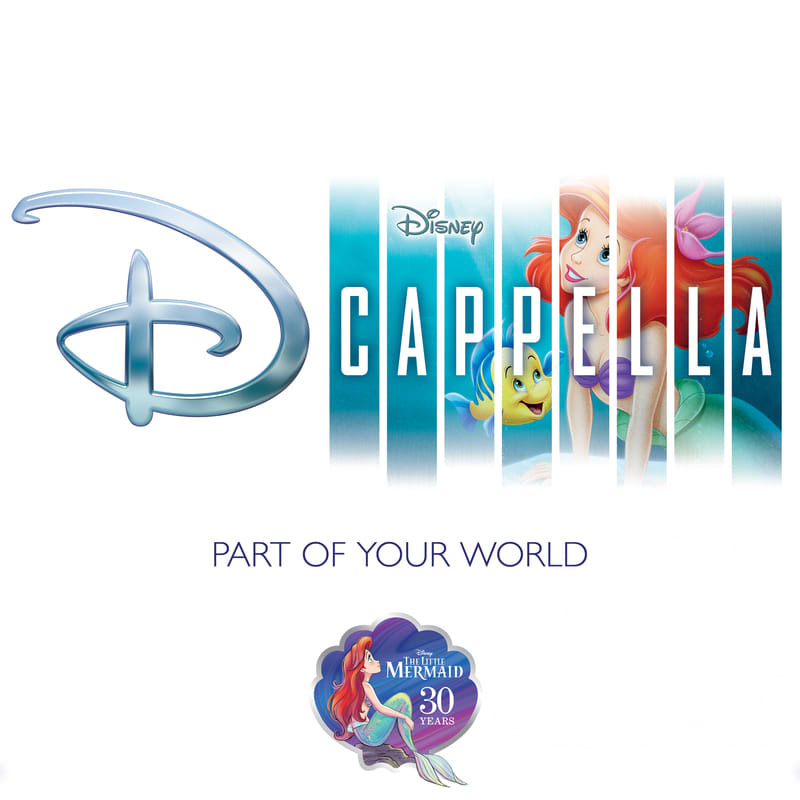 The group will also join the cast of singers for Beauty and the Beast, performing the film's acclaimed songs. 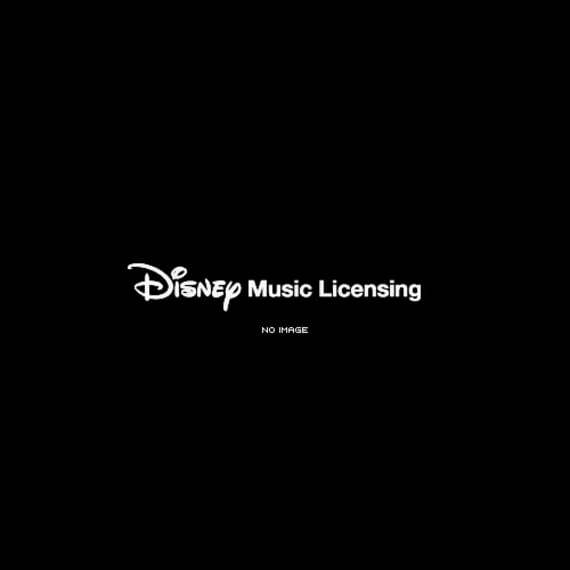 A music video of classic Disney songs performed on "American Idol" can be viewed HERE. 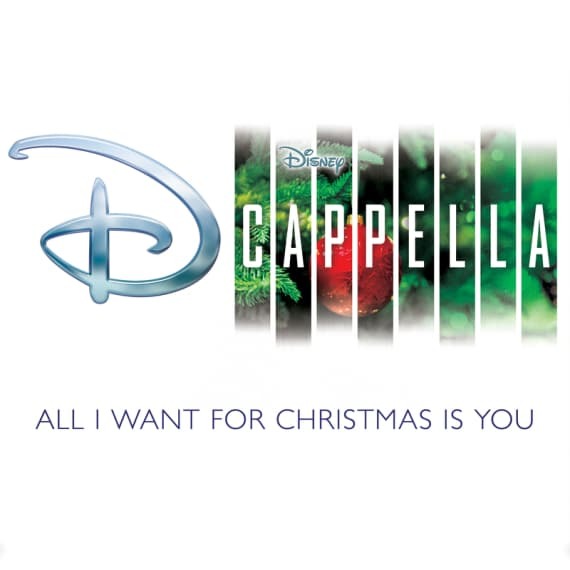 You can watch D Cappella's performance on ABC's "American Idol" via streaming or on demand. 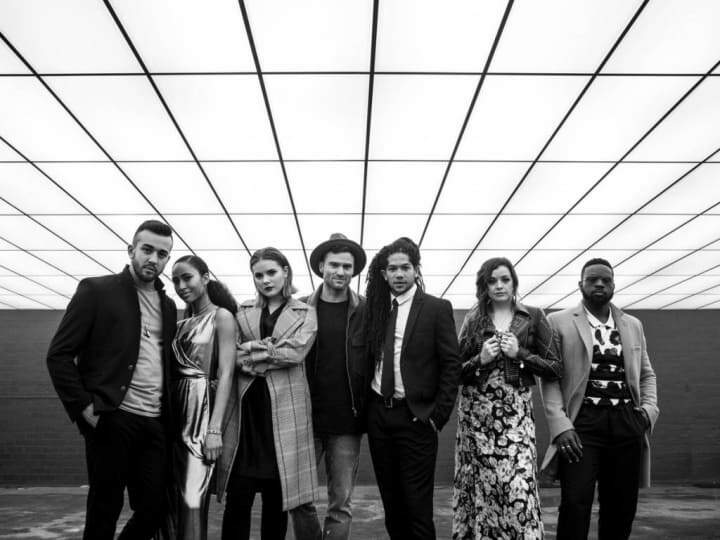 "American Idol" airs on Sundays at 8:00-10:00pm ET/5:00-7:00pm PT on ABC. 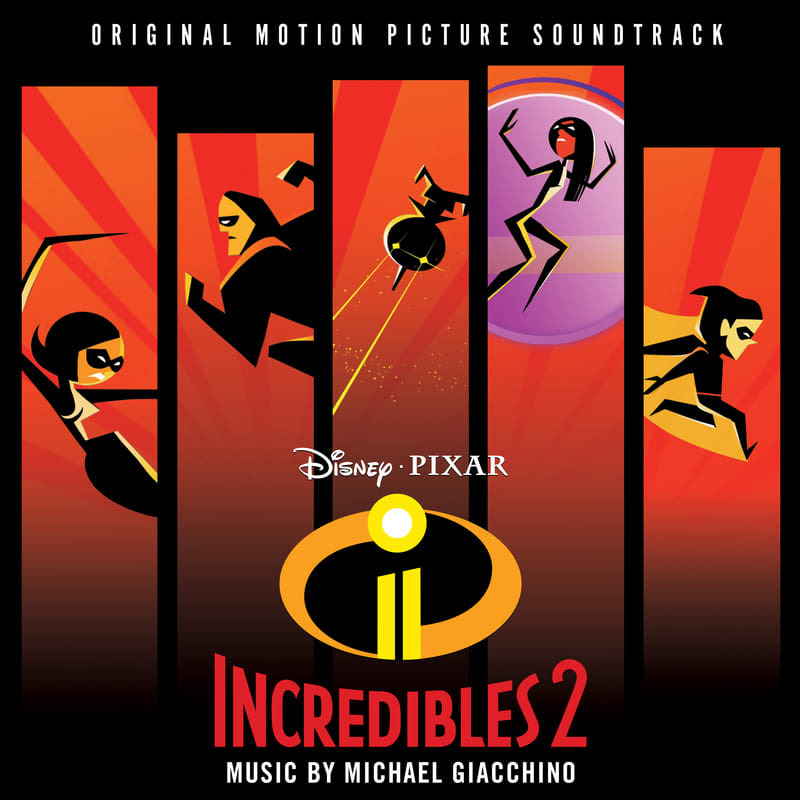 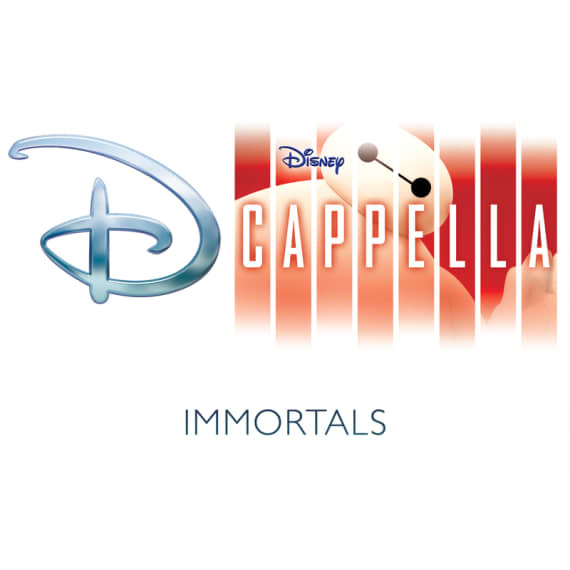 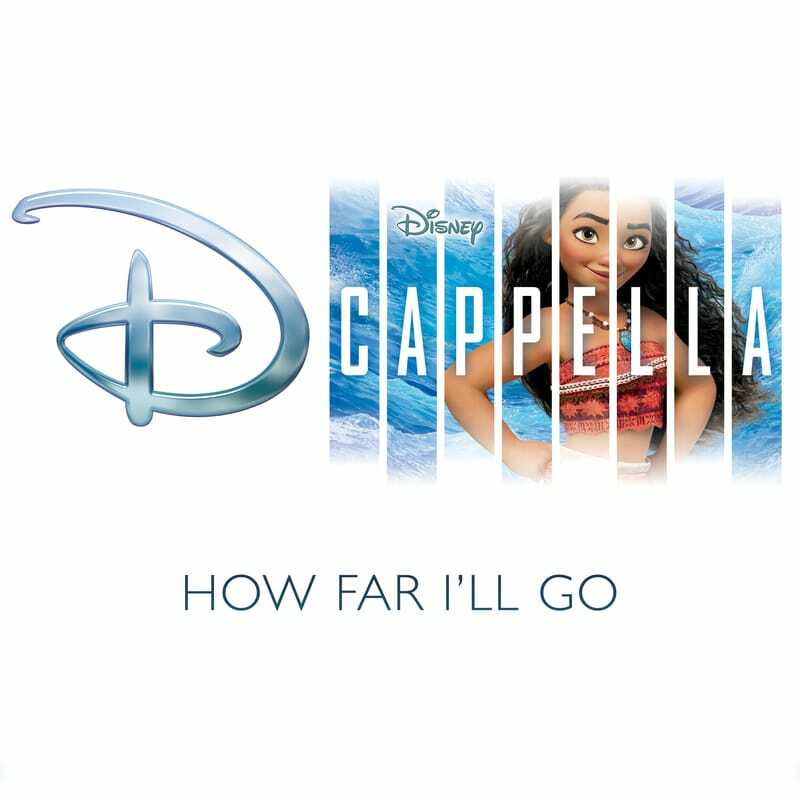 D Cappella's first digital single release is "Immortals" (from Disney's "Big Hero 6") and is now available HERE. The debut album from D Cappella, arriving later this year, can now be pre-ordered at Amazon. 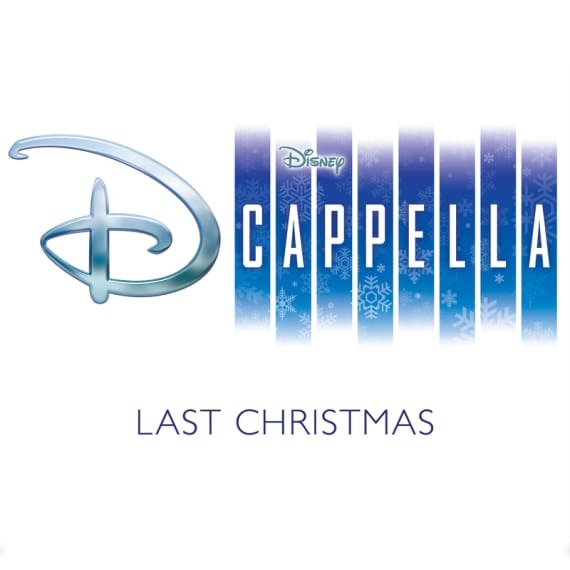 For more information on D Cappella, please visit https://dcappellalive.com.